See how easy those are? And notice I said reduce. Anytime I completely cut something out of my diet, I crave it even more. I've been mostly gluten free for about five years so that's pretty easy for me. Sugar... that's another story. I often stop by the pantry multiple times per day to eat small handfuls of chocolate chips. I'm sure if I put those in a bowl and looked at the serving size, I would be horrified. I'll never do that! 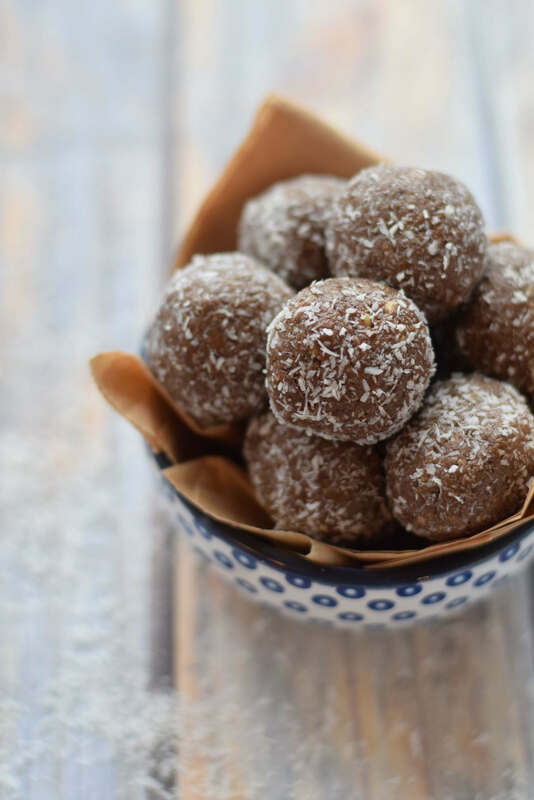 So with all that in mind I present you with these four ingredient Chocolate Almond Butter Protein Balls. I've been making these forever and they are great as a sub for an after dinner bowl of ice cream. They are sweet and full of protein. Eat them for a snack midmorning or a treat after dinner. The other thing that helps is not buying ice cream at all. I use Vega One for my protein powder. I'm obsessed with this stuff and have it on automatic delivery from Amazon. My kids love it and make their protein shakes out of it all this time. So give them a try. I hope they help you stick to some of your New Year's resolutions. Let me know how you like them by snapping a photo and tagging me at #seasonal_cravings on Instagram! Mix first three ingredients in a bowl. This will take a bit of time. I used a fork to mash it all together. Using a small scooper portion out equal sized balls and roll. 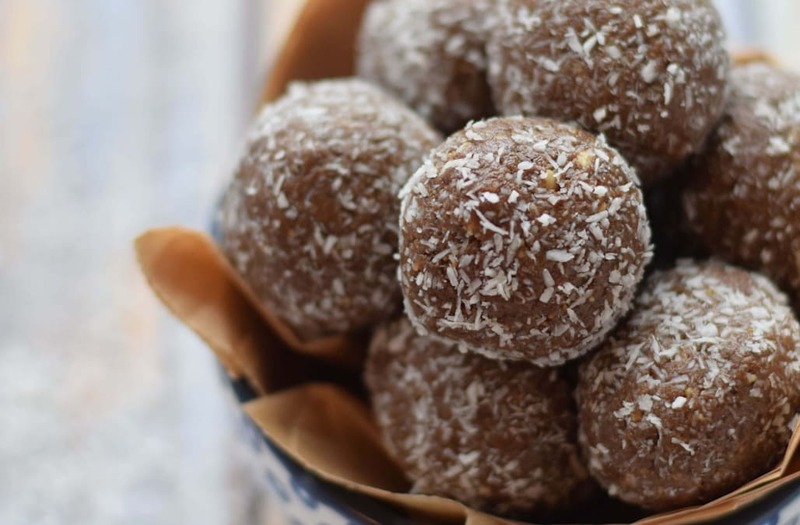 The post Chocolate Almond Butter Protein Balls first appeared on Seasonal Cravings.